One FM Cape Town Live Online . 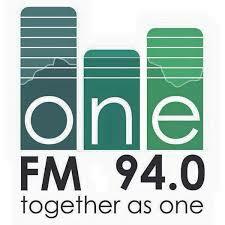 One FM is a community radio station servicing the geographical region of the Western Atlantic Seaboard. Broadcast studios Shop 31 Table View Shopping Centre .